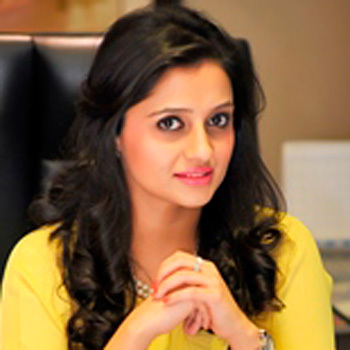 Fiza Farhan is a Pakistan based women entrepreneur and development expert, featured in the US Magazine Forbes “30 Under 30 List of Social Entrepreneurs” for 2015 and again in Forbes Asia List of “30 Under 30 Social Entrepreneurs in 2016”. She represents Pakistan on the United Nation’s Secretary General’s first ever High Level Panel on Women Economic Empowerment along with global leadership in addition to being the Chairperson of Chief Minister Punjab’s Task Force on Women Empowerment and member of the National Steering Committee on Climate Change for Pakistan. 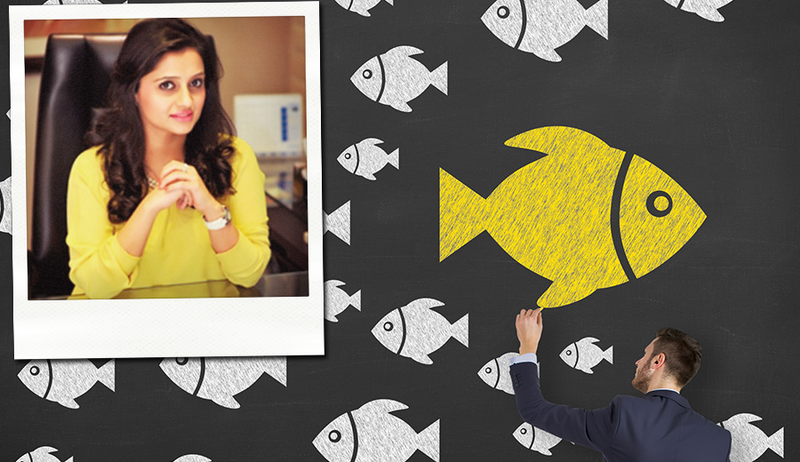 Previously, Fiza co-founded and was the CEO of Buksh Foundation and Director of Buksh Energy Private Limited, both companies pioneering unique and demand based multi-stakeholder solutions in the domains of gender equality, inclusive growth, digital finance, renewable energy and impact investment. In July 2016, Fiza evolved her professional journey as an Independent Adviser / Consultant on a national and international scale in sectors that align with her interest and expertise, broadening her horizon of impact towards multiple sustainable development goals (SDG’s) and creating value added partnerships between the public, private and development sectors. 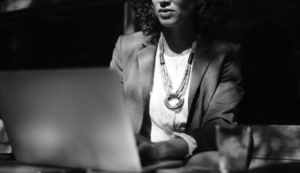 According to International Labor Organization (ILO), women earn 77% of what men earn and at this rate pay equity between women and men will not be achieved before 2086. Similarly, less than 5% women represent top leadership positions at S&P 500 companies. Boiling this argument to Pakistan, only 4% of women in top 100 public limited companies have a board representation. While, a time series comparison of my work at UN Secretary General’s High Level Panel on Women’s Economic Empowerment suggests that gender gaps have narrowed in 45 out of 50 countries from 2000 to 2010, and women, today, hold 21 CEO positions up from 0 in 1995; there is a long way to go and concrete measures need to be taken in order to empower women around the world. Is Women Empowerment a Social Cause? While identifying comprehensive challenges and gaps in attaining women empowerment in different sectors, the UN High Level Panel report also classified and categorised the need and measures to achieve gender mainstreaming in organisations. My extensive work on women empowerment as UN High Level Panelist, as a global strategic development advisor and as chairperson of Chief Ministers task force on women empowerment in my country led me to realise and belief that women empowerment is not only a social or humanitarian cause now but has strong proven economic rationale ingrained within it. According to McKinsey, women can add up to $28 trillion in world economy (which is 26% raise in world GDP). Studies by FAO suggests that if female farmers have access to same productive resources as of men, they could increase their farm yields from 20 to 30%; thereby, reducing the number of hungry people from 12 to 17%. Since, there is a clear economic rationale of consciously include women in the workforce, it is interesting to note how the private sector and especially corporate organisations in Pakistan are taking strong measures and setting impeccable examples for women empowerment. For example, Servis Sales Corporation, a shoe company, and TCS, a courier company, are providing flexible working hours and place to new mothers as a part of their flextime policies. The nature of the employee changes to a contract and FTE (full time equivalent) is used to calculate the pay. While Servis increased the retention rate of employees in their organisation (where young mothers can continue to work from their home within their available time), TCS had a different business case where it reached out to large untapped women workforce sitting in homes owing to childcare responsibilities. According to TCS, their quality and diversity of employees increase when they introduced flextime policies and they hired quite educated women (in some cases, it was MBBS doctors), who were sitting in their homes and could not establish their links with the market and employers formally. Can gender sensitisation trainings help? Similarly, Sindh Engro Coal Mining Company hired local women in Thar Desert as dump truck drivers and as mechanical workers. This is a rare sight considering the culture and occupational segregation in Pakistan especially in the highly conservative geography of Tharparkar, Sindh. Where, it was empowering women in the sandy, famine-struck desert, it helped SEMC to increase their supply of labor. Moreover, Habib Bank Limited introduced gender sensitisation trainings in their workplaces to sensitise their employees in dealing with women both as a co-worker and as a customer. These are some of the best practices designed and executed by corporate organisations in Pakistan to take a quantum leap in women empowerment. 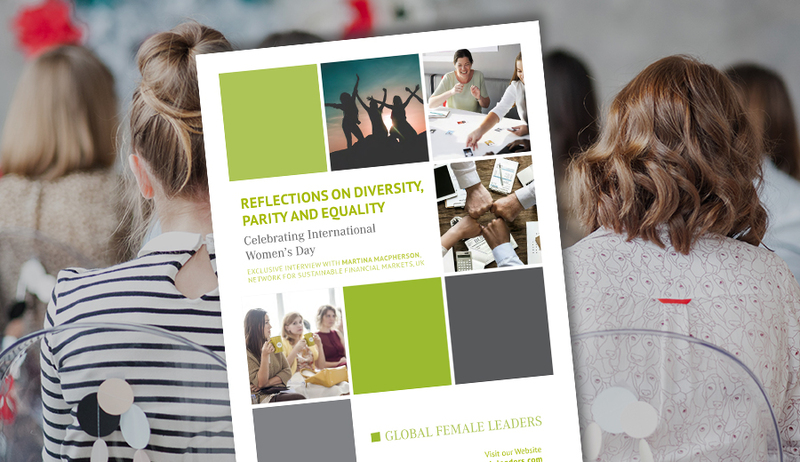 Similar initiatives and programmes can be developed to consciously include women in workplaces in order to drive strong value that women can craft within their organisations globally.